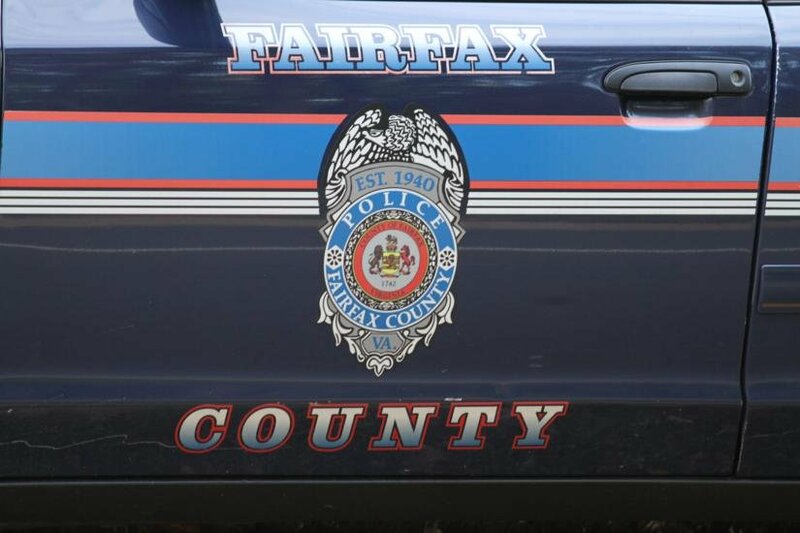 Three men armed with a gun robbed the 7-Eleven at 2303 Soapstone Dr. early Tuesday, Fairfax County Police said. 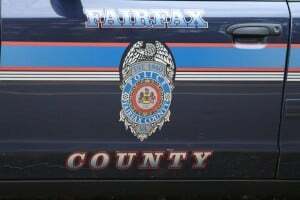 The suspects entered the convenience store about 2:34 a.m., displayed a gun to an employee and took cash and property, police said. Police said the employee was not injured. The victim described the suspects as a Hispanic man, approximately 5 feet 6 inches tall, wearing a light blue jacket and dark pants; a black man, approximately 6 feet tall, wearing a gray jacket and light-colored pants; and a man of unknown race who was wearing a dark jacket, dark pants, and had his face covered.